July 16, 2016 - Happy weekend! It's the Saturday edition of the PCSO lottery draw. 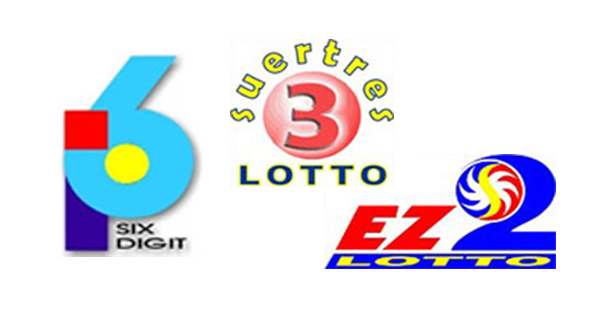 The 6Digit, EZ2 and SUERTRES lotto results are posted here. The Philippine Charity Sweepstakes Office notes that all prizes are tax-paid.